Is the Weecos Home category familiar with you? 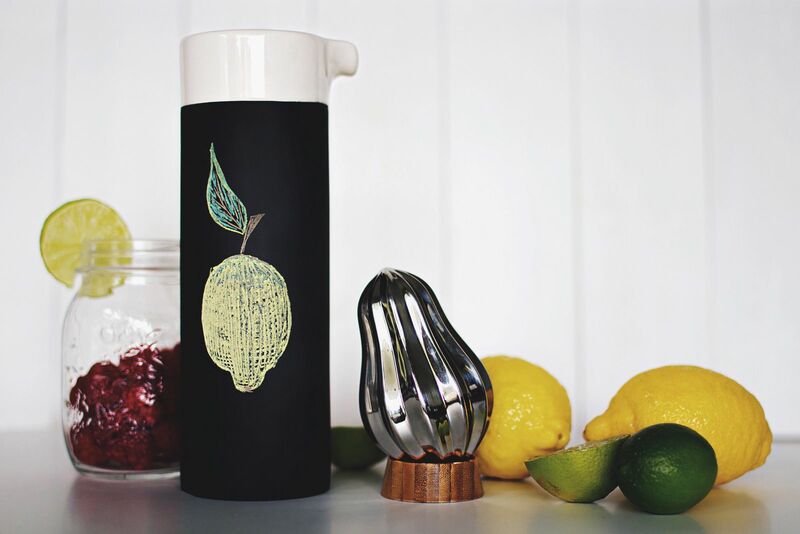 We have a wide range of absolutely wonderful interior design products in Weecos – from towels, clocks and chopping boards to pieces of furniture like tables and beds. This weekend, from 27th to 29th October, with the code WEECOSHOME20 you get -20% off from all regular priced interior design products. Set the table for a night to remember. The Magisso Cooling Ceramics make sure that everything you serve stays always fresh and cool at the table. Make your own mark and personalize the designs with chalks. 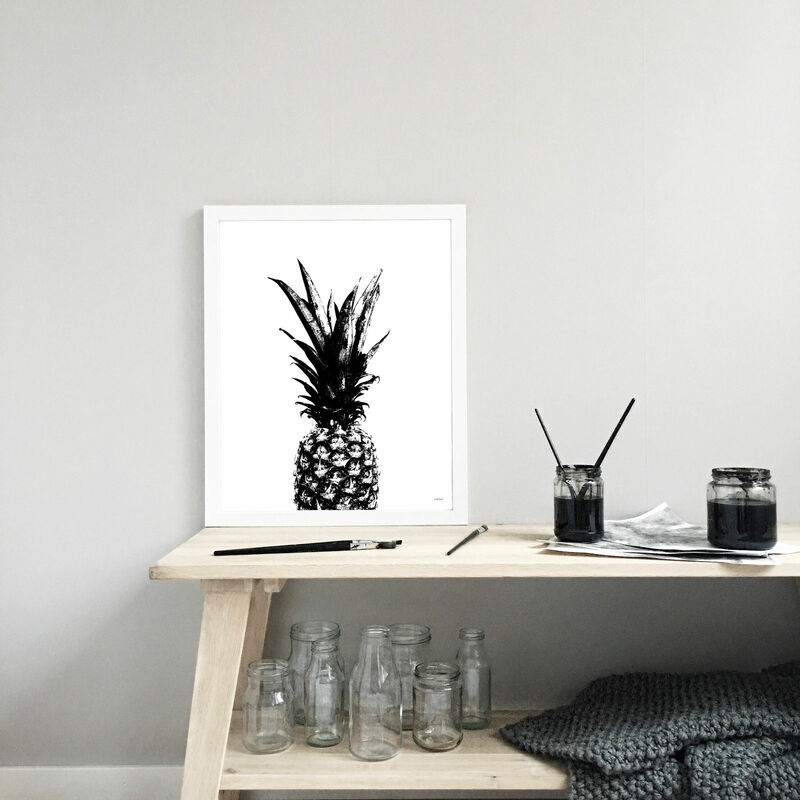 How about some pineapple power into your living room? Wintherland has several posters with lovely prints inspired by nature in them. 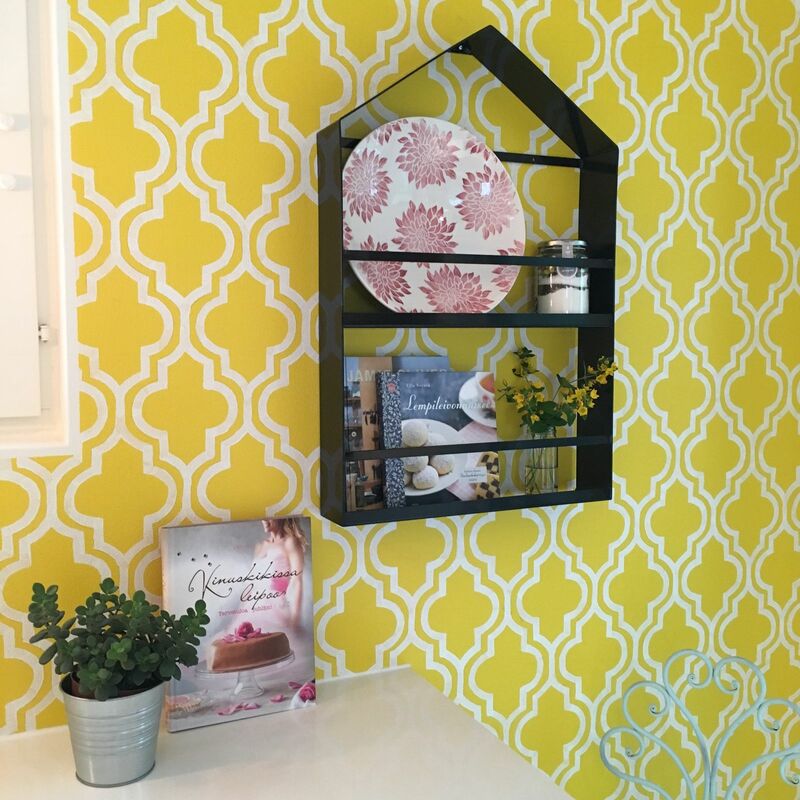 This shelf by Designverstas Omana is a fun and functional shelf for your favourite cookbooks, herbs and the most beautiful china. Or perhaps it’s just what you’ve looked for into your kid’s room for books and toys? 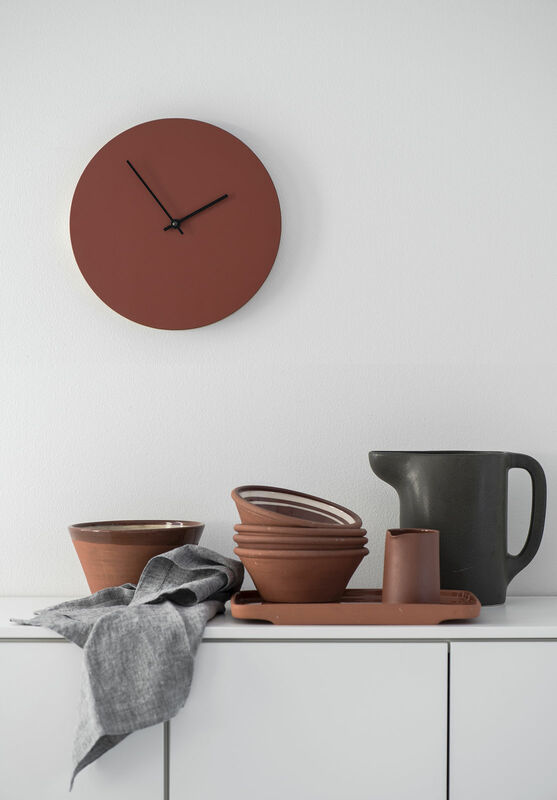 Kiekko Wall Clock is a timeless and sophisticated sample of Scandinavian design by Muoto2. It is made from solid birch and surfaces are High pressured laminate. 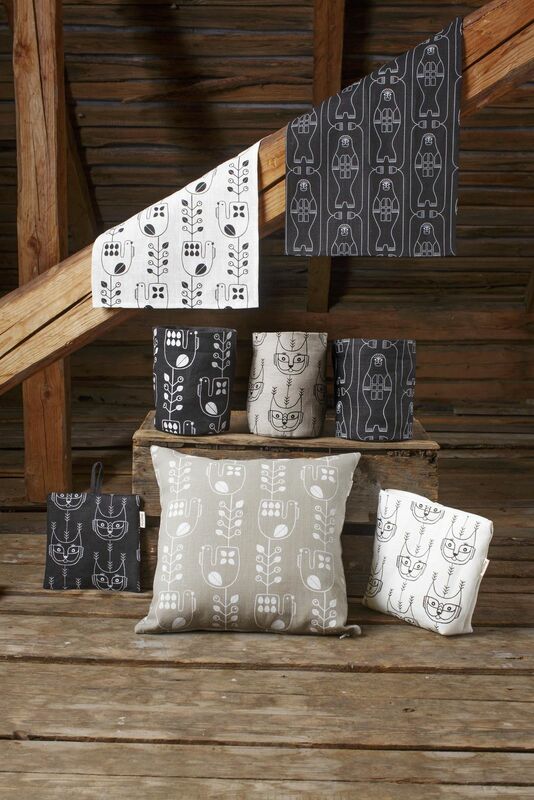 Tea towels, cushion covers and pot holders – Aapiste has several interior design pieces in fabulous screen printed linen textiles.